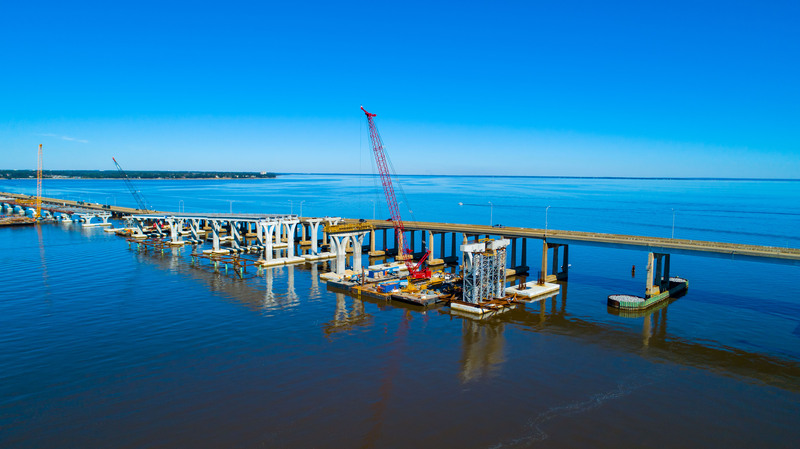 Here’s a look at progress through mid-January on completion of major construction elements for the new Pensacola Bay Bridge. 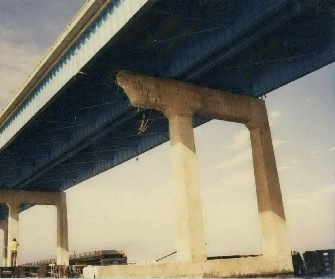 January 15 marks the 30th anniversary of the catastrophic barge strike that crippled the Pensacola Bay Bridge for 224-days in 1989. 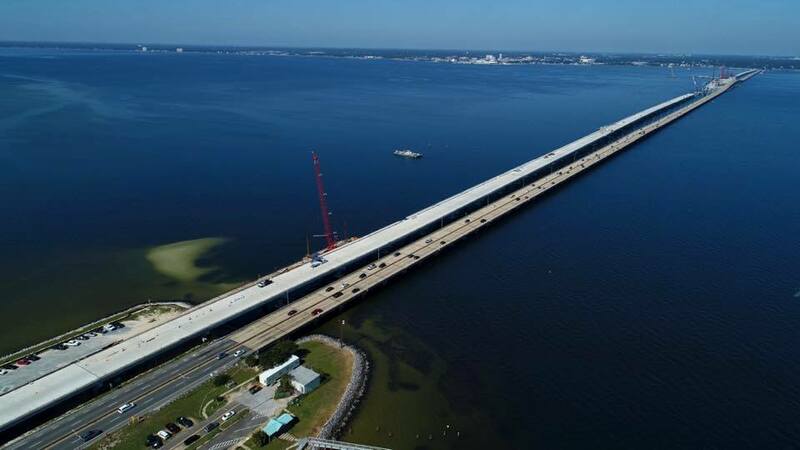 Crews are working to construct the new eastbound (Pensacola to Gulf Breeze) bridge and as much of the westbound (Gulf Breeze to Pensacola) bridge as possible.